For your meetings and events, you can enjoy the admirable natural wealth of unparalleled views of the turquoise sea, white sand beaches and underground caves and rivers. Spaces that will undoubtedly delight your attendees making your event unforgettable. We invite you to be part of this unique concept that fuses the best natural parks in the world with a new and impressive hotel where you can experience the unsurpassed ALL-FUN INCLUSIVE® experience. The only one that truly includes everything, an ecological complex of eco-integrative architecture with unlimited access to eight parks and tours: Xcaret, Xel-Ha, Xplor, Xplor Fuego, Xenses, Xoximilco, Xenotes and Xichén, as well as food and beverages, and round transportation between parks and airport. We are the tangible example of a place congruent with the care and respect for nature, our people and our environment through our conservation, reforestation, equity, gender and inclusion programs. By booking an ALL-FUN INCLUSIVE® experience you contribute to making a difference through our conservation, community welfare and environmental education programs; based on three main pillars: Prosperity, Planet and Person. Proudly the first hotel in America to achieve the Earthcheck Certification in Construction, Planning and Design Standards. Impeccable constructions emerge from the hand of the environment, creating a harmony of incomparable beauty. Our eco-integrative design adapts the architecture to the landscape in a careful and responsible way, achieving a perfect balance between aesthetics and ethics. As a special tribute to the region, each of our 5 buildings is represented by a universal element of the Mayan culture: Wind, Water, Earth, Fire and Spiral, suitable for all types of accommodations, from families with small children or teenagers, only adults or groups. Our 900 suites are meticulously decorated with handmade elements and an architectural vision designed to frame the most amazing views of the Caribbean Sea, the jungle, caves or coves of unparalleled appeal. You will be able to relax on a traditional Mexican hammock from your balcony or enjoy from the jacuzzi surrounded by amenities capable of satisfying the most demanding. Committed to social development, all our decorative elements are created by vulnerable communities with a vision of fair trade. The 11 restaurants and 9 bars offer a wide range of cuisines and environments for all tastes and occasions; the perfect opportunity to enjoy global flavors and one of the most famous cuisines in the world declared by UNESCO as Intangible Cultural Heritage of Humanity, "La Cocina Mexicana". Xcaret, Xenses, Xel-Há, Xplor, Xplor Fuego, Xenotes, Xoximilco and Xichen, will become your backyard to which you will have unlimited access to perform any teamwork activity, cultural tour or simply as closing and mark the success of your convention. 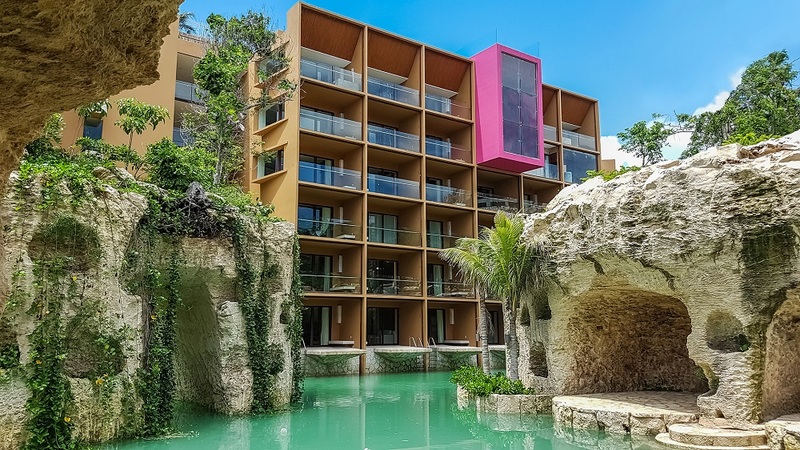 We have a great variety of interior spaces in conjunction with our Parks, from the versatile HUN KA OX Convention Center, useful for large and small groups, to the exquisite Hacienda Henequenera in Xcaret. We offer spaces with a capacity of up to 6,000 attendees (Gran Tlachco in Xcaret), with state-of-the-art audiovisual equipment. You can also choose one of our outdoor venues like the beautiful beaches, coves, rivers or the magnificent 360 ° view from the Xpiral Restaurant at the top of our imposing pyramid. Our experienced team specialized in the coordination of meetings and events will perfectly cover every detail and moment for your event to be memorable. 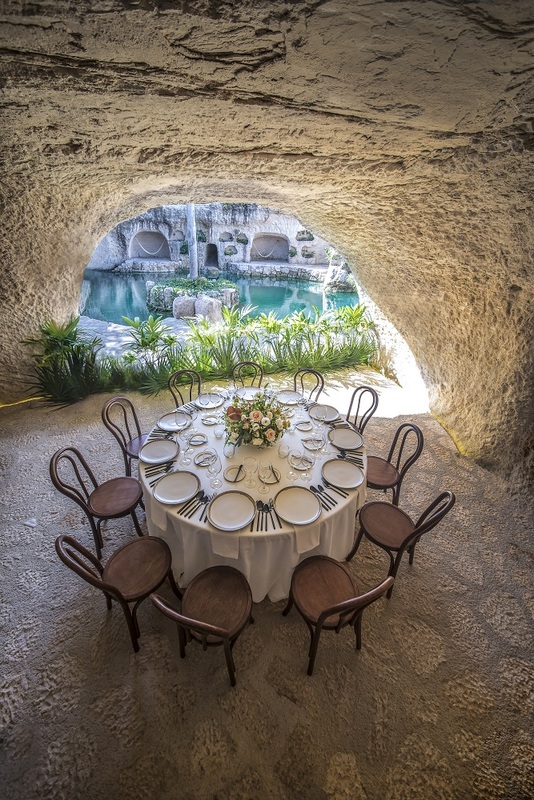 Hotel Xcaret México, undoubtedly the best of Mexico for your next meeting, all included! TAGS: Association Toolbox Corporate Toolbox Global Events Planning Incentive Meetings & Merchandise U.S.